Welcome to Snow's Cove Lodge and West Rock Alaska Tours. 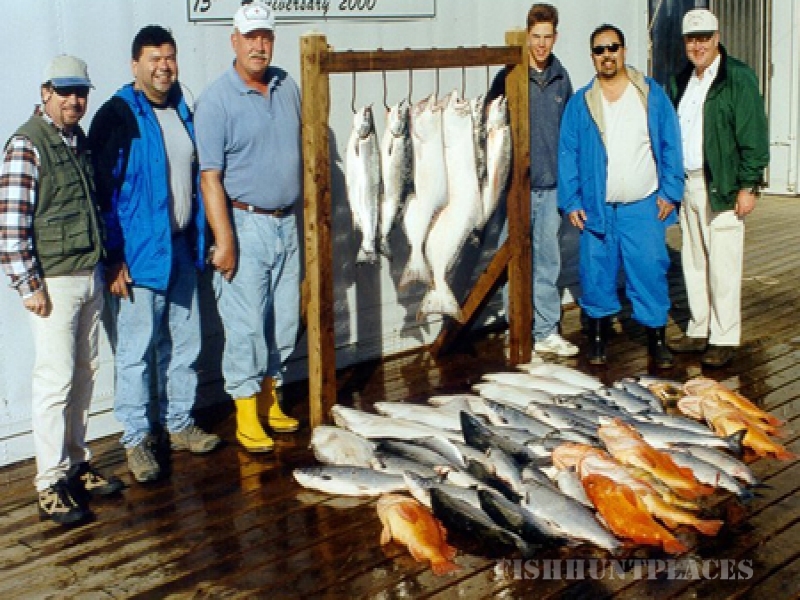 Our company is dedicated to providing you with the best fishing, lodging and wildlife tours available in Ketchikan, Alaska. We specialize in wildlife tours with an emphasis on bear viewing. 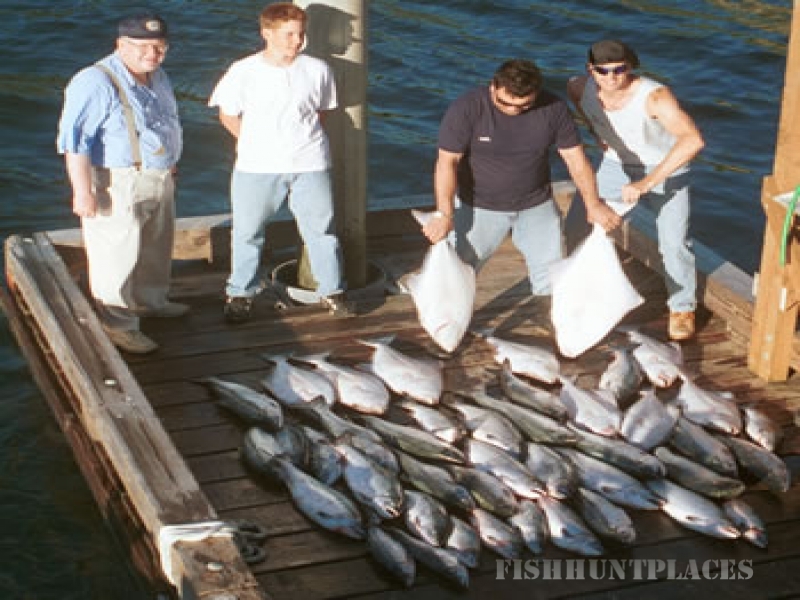 Our wildlife tours are for people who love the outdoors, enjoy fast boat rides and prefer to travel in small groups. 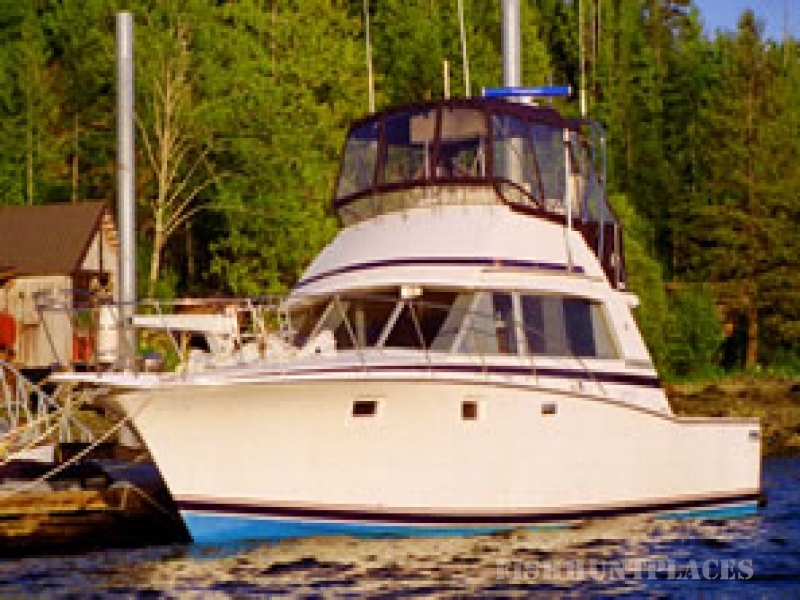 Our tour boat is called the "West Rock" and is designed to transport up to 15 passengers to remote wilderness and wildlife viewing areas near Ketchikan in fast, safe, comfort. 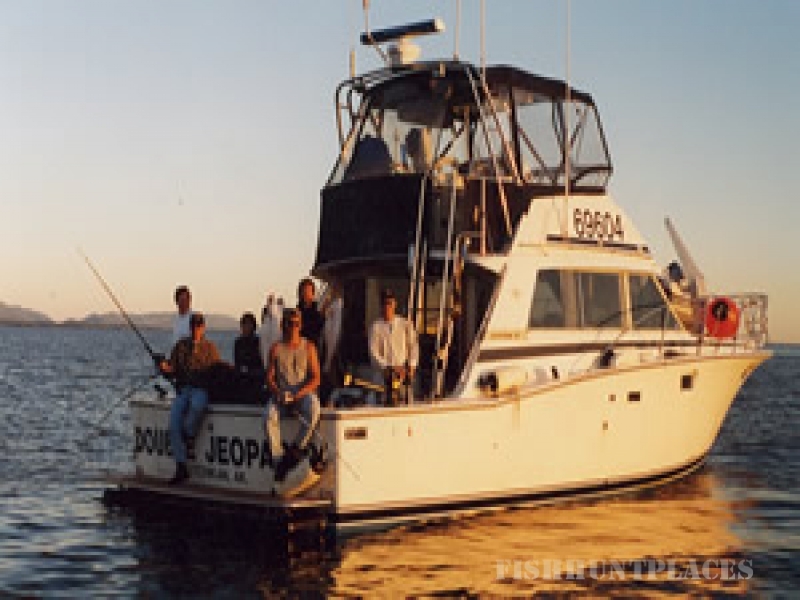 Our fishing charters are provided aboard a 38 foot Bertram - widely recognized as one of the best sport fishing vessels ever designed. Our lodge is located on four acres of secluded beachfront across Tongass Narrows from downtown Ketchikan. 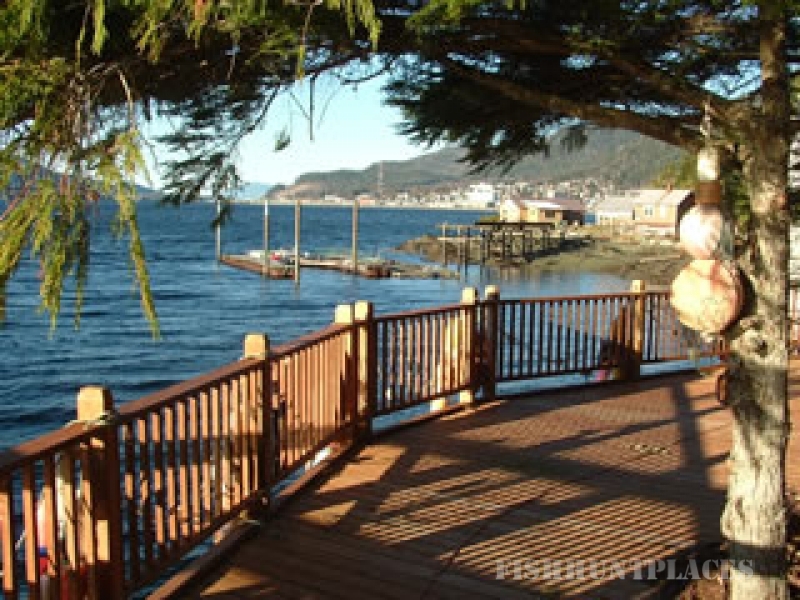 We also have a vacation rental located near downtown Ketchikan just across the street from our new waterfront promenade and small boat harbor.